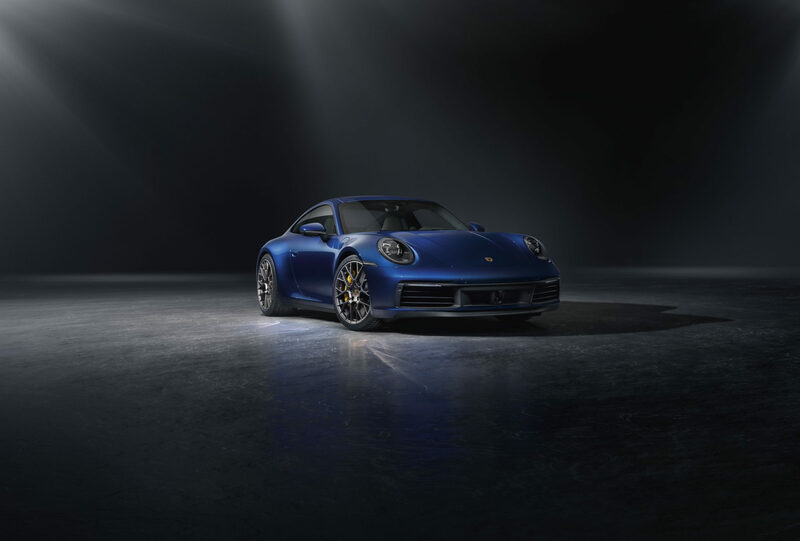 Entering the eighth generation, the new Porsche 911 celebrates the new 911 Carrera S and 4S Coupé models. The brand’s icon continues to set the standard when it comes to exclusive sportiness. Unmistakably committed to the Porsche design DNA with a more muscular look and an interior featuring a 10.9-inch touchscreen monitor, the new 911 is timeless and modern. 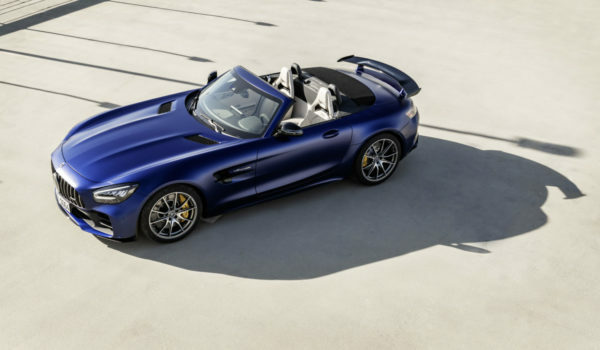 Intelligent control and chassis elements as well as innovative assistance systems enhance the masterfully uncompromising dynamism that the classic rear-engine sports car is famed for. The next generation of flat-six turbocharged engines has been further developed and is more powerful than ever before, resulting in a performance of 450 hp (331 kW) in the 911 Carrera S and 4S. An improved injection process and a new layout for the turbochargers and charge air cooling system enhance drive efficiency even further. The power is delivered by a newly developed eight-speed Porsche Doppelkupplung (dual-clutch transmission). 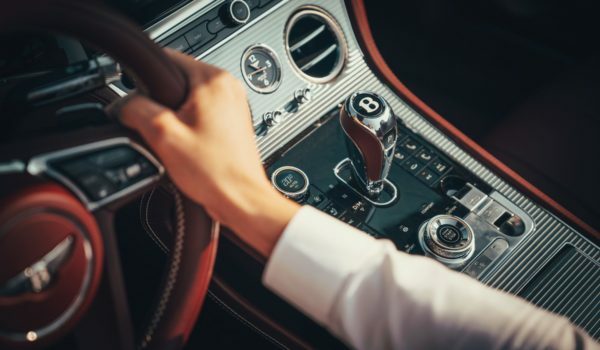 Additional highlights include new assistance systems, such as the Porsche Wet mode to make driving even safer, Night Vision Assist with thermal imaging camera, as well as comprehensive connectivity now also using swarm intelligence. The turbocharged flat-six engine of the 911 Carrera S* and 911 Carrera 4S* now produces 450 hp (331 kW). This corresponds to an increase of 30 hp (22 kW) compared with the previous generation. 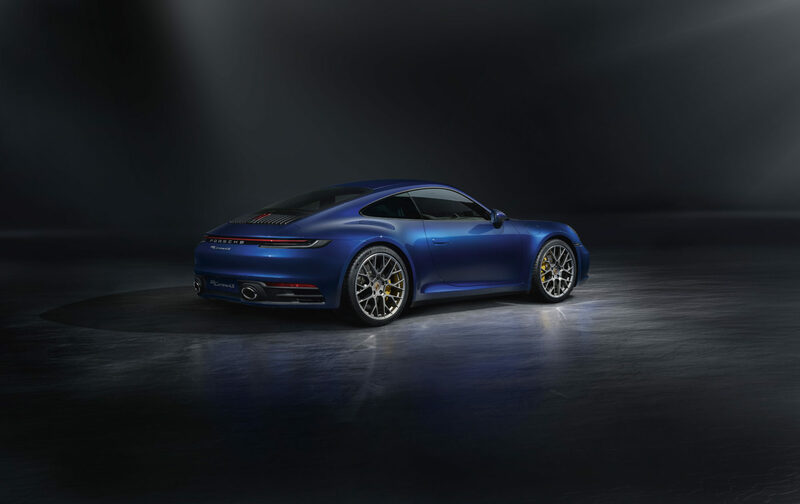 Both 911 models beat the four-second mark for acceleration from zero to 100 km/h: the rear-wheel-drive 911 Carrera S needs 3.7 seconds and the 911 Carrera 4S, with all-wheel drive, just 3.6 seconds. This makes both cars 0.4 seconds faster than their predecessors. The exterior design is completely new and emphasises the leap in performance for the 911 internally coded as 992. Electrical pop-out handles in the doors emphasise the tapered and smooth side contour, while a bonnet with a pronounced recess evokes the design of the first 911 generations. At the rear, all models feature a rear significantly wider, variable-position rear spoiler and the seamless, elegant light strip. 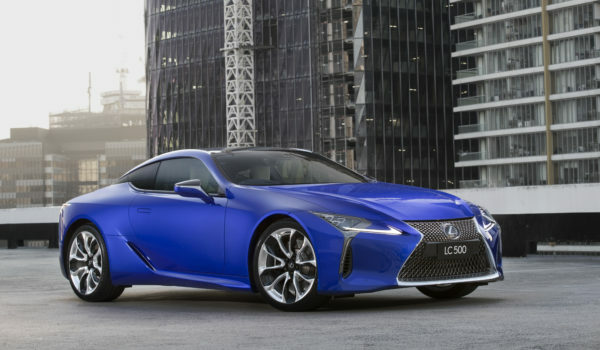 Apart from the front and rear sections, the entire outer shell is now made from aluminium. 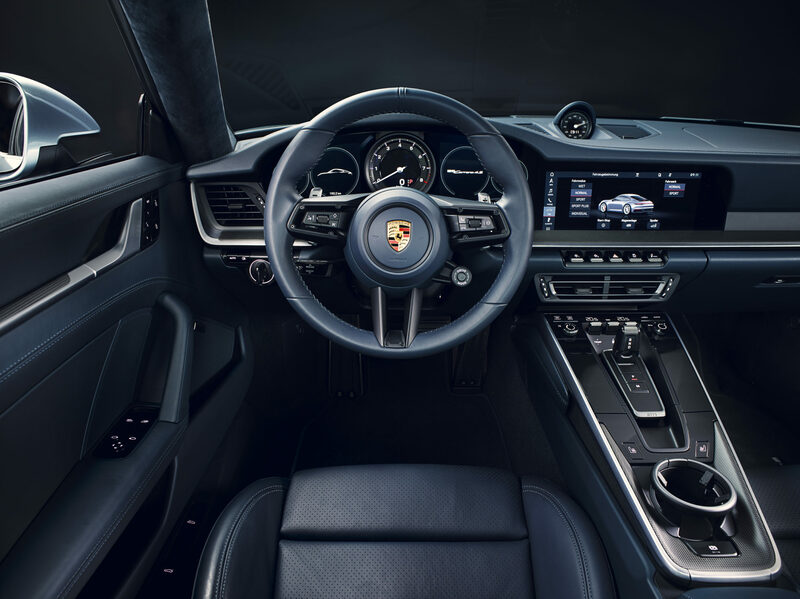 The completely new interior is characterised by the clear and straight lines of the dashboard with recessed instruments, inspired by the 911 models from the 1970s. In a world first, Porsche has developed the Wet mode, included as standard. This function detects water on the road, preconditions the control systems accordingly and warns the driver, who can then set up the vehicle for enhanced safety, by simply pushing a button or using the mode switch on the steering wheel (Sport Chrono Package). The warning and brake assist system, also fitted as standard, detects the risk of collisions with moving objects and initiates emergency braking if necessary. Night Vision Assist with a thermal imaging camera is optionally available for the 911 for the first time. The 911 Carrera S and 4S models are available for order now. First deliveries are expected mid next year. For country specific model information, pricing and market arrival date, please contact the local Porsche Centre.